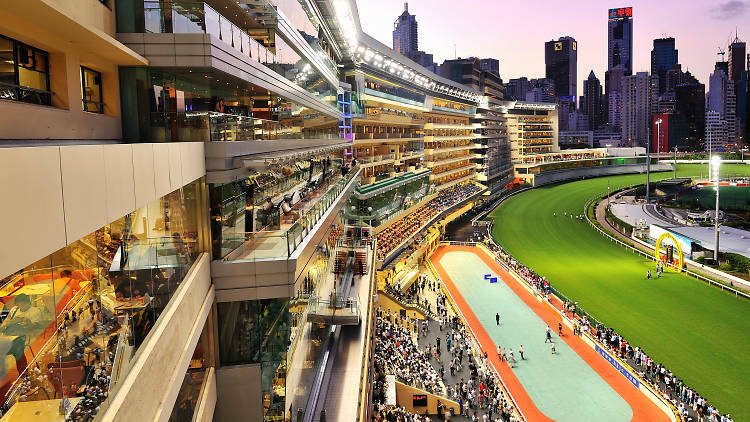 Welcome to the Official Attendee Housing Site for the 5th World Congress on Medicinal Plants and Natural Products Research, which will be held in the following hotel in Hong Kong. 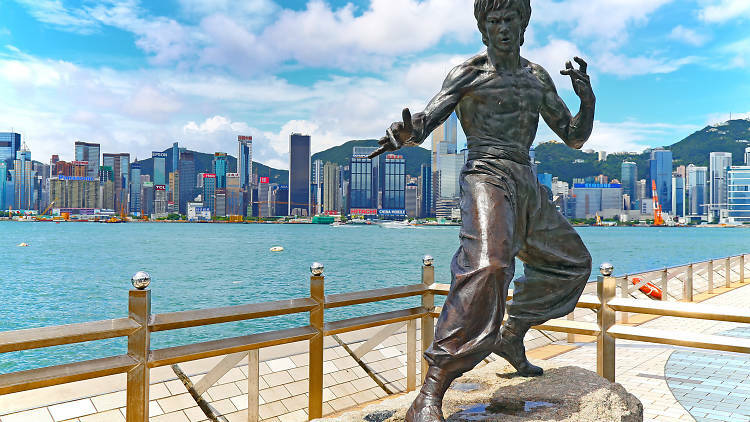 Hong Kong lies in the southeast coast of china; it covers 426 square miles of area. It is one of the leading financial, banking and trading cities of the world. 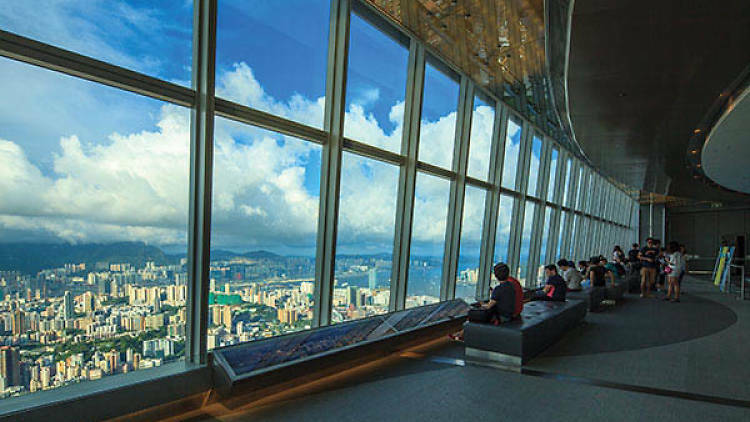 It has the world view of skyscrapers, glittering harbor and green filled hills and peaks. 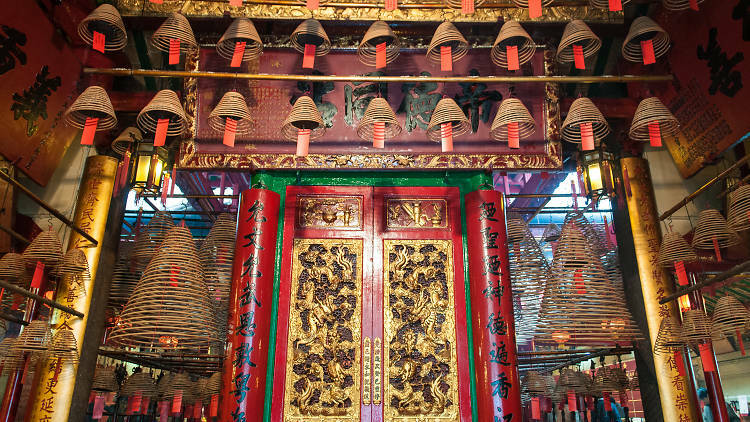 Hong Kong is full of atmospheric cafés and tea houses, food center, temples and lot more to explore. 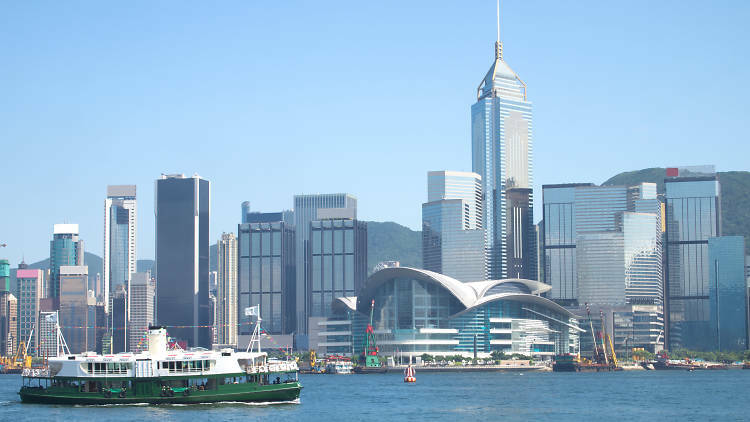 Hong Kong is located in eastern Asia. It borders the South China Sea to the south, west, and east, and shares a land border with mainland China to the north. 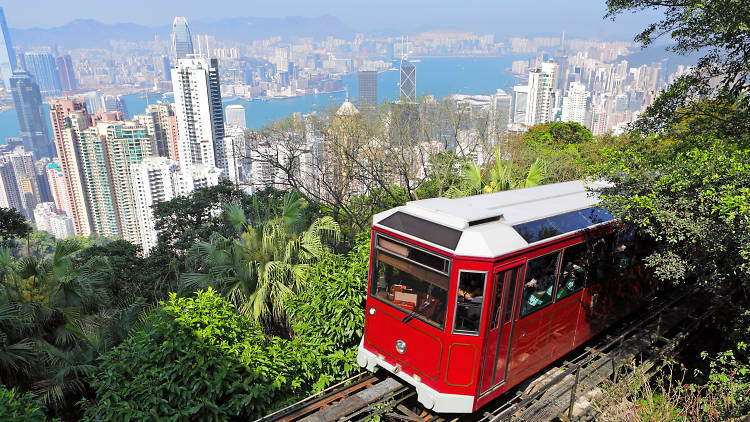 It consists of 4 main areas: Hong Kong Island, Kowloon, the New Territories, and the Outlying Islands. 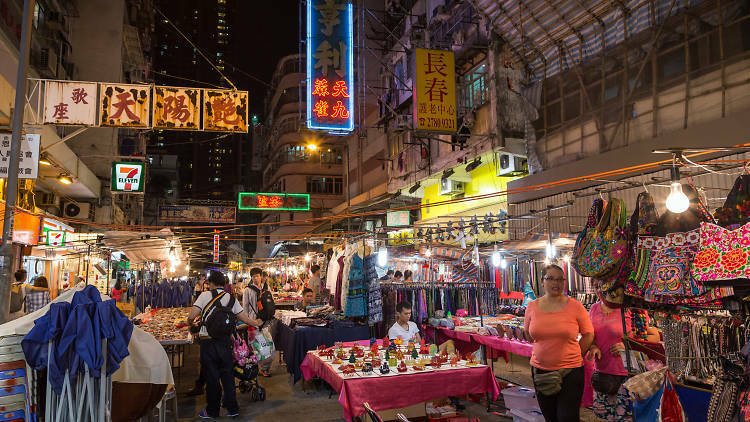 Trade has been the heart of Hong Kong's economy. Agriculture is negligible as a source of employment or revenue and makes only a miniscule contribution to GDP (0.1 percent in 1998). The scarcity of arable land leaves very limited opportunity for agricultural activities. Hong Kong is heavily dependent on agricultural imports. 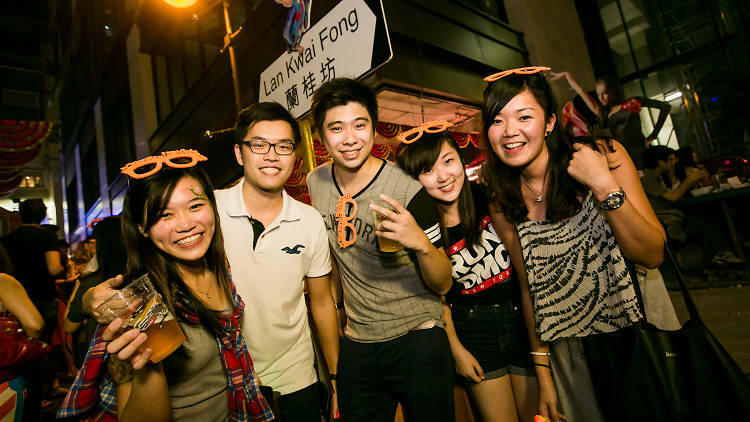 Tourism is one of Hong Kong's most important service activities and is the third largest source of foreign exchange earnings. 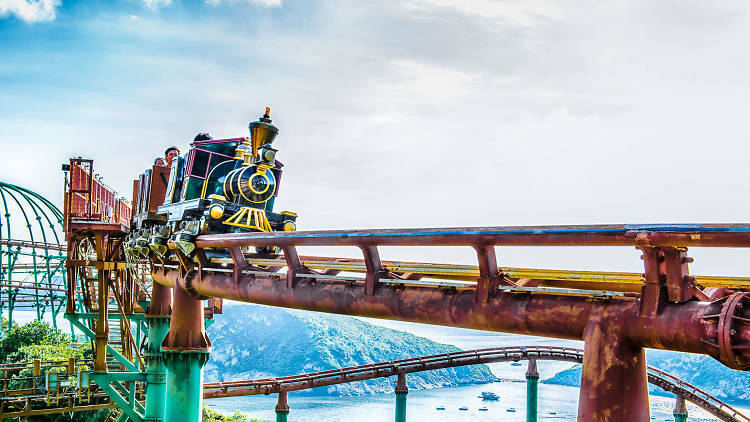 Places like Hong Kong Disneyland, Tian Tan Buddha Statue, Ocean Park Hong Kong, Clock Tower, Wong Tai Sin Temple, Victoria Peak and Avenue of starts will grab the visitor’s attention. 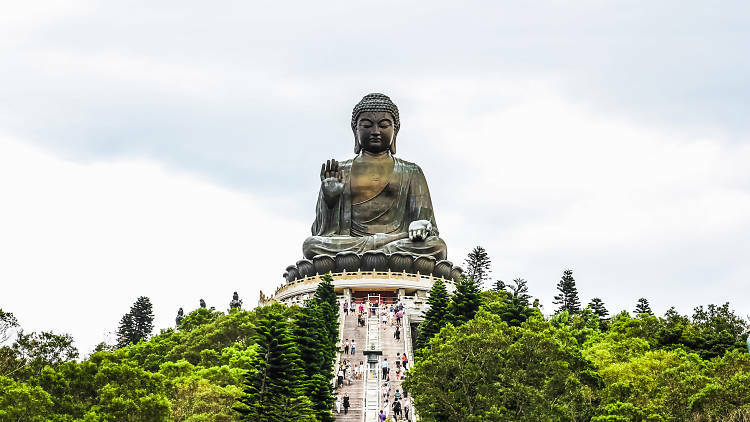 The Big Buddha (Tian Tan Buddha).